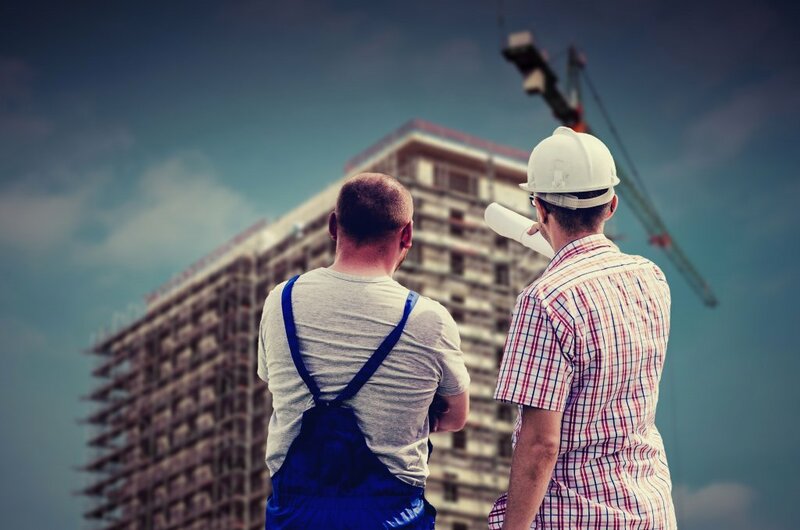 The Construction Industry Scheme (CIS) doesn’t often hit the news but there are two developments worth taking on board. The essence of CIS is that any contactor in the construction industry must deduct tax from payments made to subcontractors unless the subcontractor has been given “gross payment status” by HMRC. Lots of contractors will only deal with gross payment status subcontractors because they don’t want the hassle of deducting tax and paying it over to HMRC. If subcontractors lose gross payment status they not only lose the cash flow benefit of delaying tax payment they can be put out of business if contractors won’t deal with them. Gross payment status is lost by failing HMRCs annual compliance test whilst it seems sensible that persistent non-compliance should be penalised, some of the tests can easily be failed by accident, for example failing to pay a tax bill of more than £100 by the due date (which does seem rather at odds with the proposed changes in the penalty rules (see here). HMRC has a degree of discretion over whether or not they revoke gross payment status but it has now been confirmed by the Supreme Court that it does not have to take any account of the impact on the business. As if this ability to effectively shut down a non-compliant business was not enough HMRC is now seeking (via the Finance Bill) to extend the tax deposit scheme, currently in force for VAT for PAYE, to CIS deductions (and, incidentally, Corporation Tax). The basics of the deposit scheme are that people, companies etc associated with a loss to HMRC of VAT, PAYE etc can be required to lodge a deposit with HMRC otherwise they cannot trade.